Do you want an impressive feature in your building project? 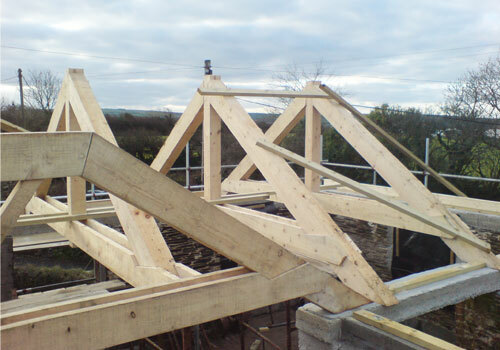 We can provide Feature trusses from various types of timber and various joint connections such as timber joints, Bolting or Steel plates. Together with the purlins and rafters supplied by ourselves you can have a completely open ceiling. All backed up with a complete set of structural calculations. Trusses are fully backed by structural calculations. Trusses are tailored to your requests. Trusses can be supplied assembled or in kit form. All joints are accurately formed under factory conditions eliminating poor fitting joints and gaps. All trusses can be supplied with purlins and loose rafters for that convenient one stop shop.